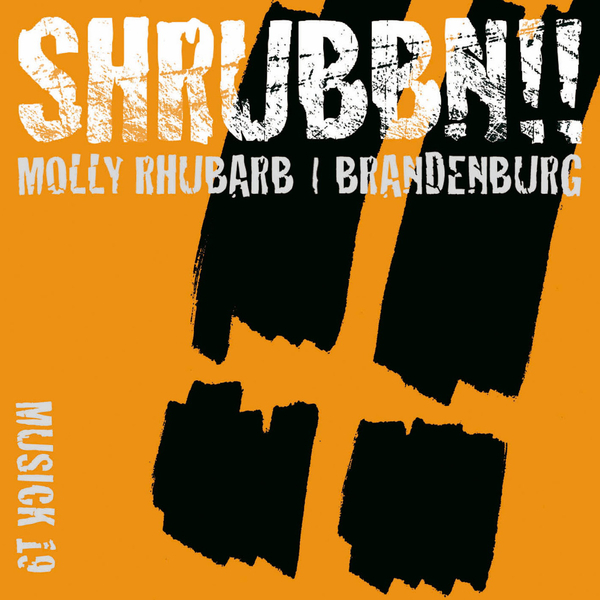 T.Raumshmiere's Marco Haas is pretty busy, it seems he pops up almost every week as a part of some band or other, and this week he's part of the oddly named Shrubbn! !, a duo along with Ulli Bomans. The music is, on one side the kind of electro house you'd expect to hear polluting the streets of London's trendy Shoreditch and on the other a more progressive technoid gem. When I play with the EQ and pitch it up a bit it sounds kind of decent, take that as a hint.